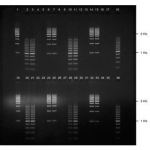 Embitec provides a broad size and concentration range of pre-cast agarose gels and polyacrylamide gels with and with-out DNA stain. They have a shelf life time of 7 months and can be stored at room temperature. With so many sizes and shapes to choose from your certain to find the right one for you. Turn your cute little RunOne in to a new kind of monster. Multi well, Multi channel, Multi casters. 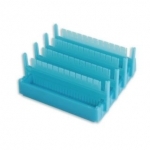 With nine different versions to choose from there are plenty of options of how to design your gel. 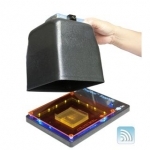 PrepOne Sapphire & Image Catcher System with WiFi. 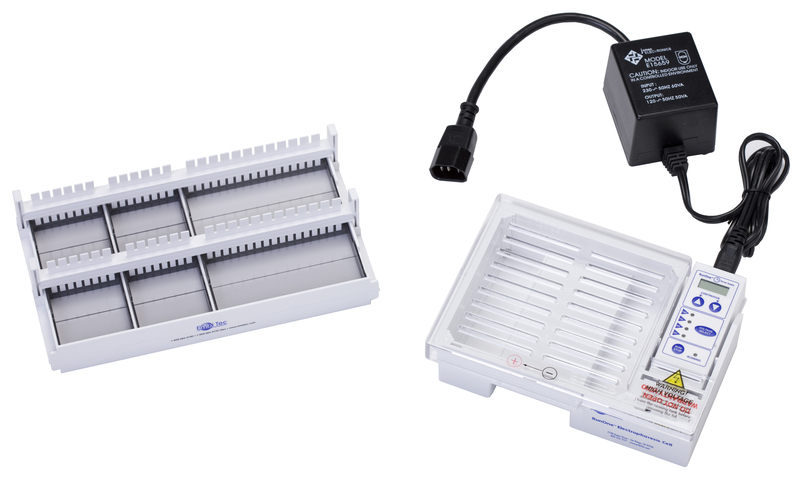 First-of-its-kind blue LED light box that allows you to visualize and cut out the DNA bands without a protective mask, shield or filter obstructing your access to the gel. Its oblique illumination design features a light source that enters the gel from the side, hence exciting the fluorescent dye enough so you can see the bands with the naked eye without over-saturating the background of the gel.